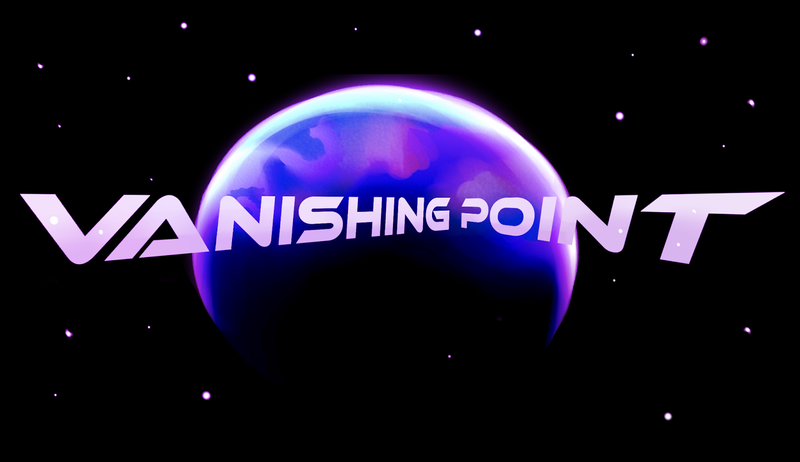 Vanishing Point (then called TOMB) started life as a 2D prototype for the Oculus Rift. We were working on it with a group of students form the Sheffield college. We never did manage to get the game in the Rift but we all agreed that the Prototype had potential. After a little bit of tweaking we uploaded the prototype to Newgrounds. We started to get a load of positive feed back on the game but a lot of people wanted to see a more finished product. We have spent the last year adding features and making the game look really smart while not compromising on the original idea of a semi realistic space adventure. We will be debuting our newest build during Game City 2015.